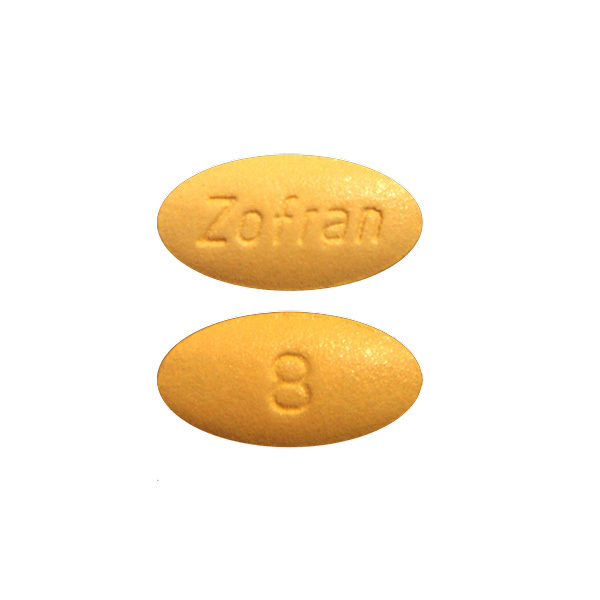 Zofran is used for preventing nausea and vomiting due to cancer chemotherapy or surgery. It may also be used for other conditions as determined by your doctor. Use Zofran as directed by your doctor. Take Zofran with food or an antacid to lessen stomach discomfort. Ask your health care provider any questions you may have about how to use Zofran. Zofran is a serotonin 5-HT3 receptor blocker. It works by blocking a chemical thought to be a cause of nausea and vomiting in certain situations (e.g., chemotherapy). If you miss a dose of Zofran and are taking it regularly, take it as soon as possible. If it is almost time for your next dose, skip the missed dose and go back to your regular dosing schedule. Do not take 2 doses at once. Store Zofran at room temperature, between 68 and 77 degrees F (20 and 25 degrees C). Store away from heat, moisture, and light. Do not store in the bathroom. Keep in a tight, light-resistant container. Keep Zofran out of the reach of children and away from pets. Zofran may cause drowsiness or dizziness. These effects may be worse if you take it with alcohol or certain medicines. Use Zofran with caution. Do not drive or perform other possibly unsafe tasks until you know how you react to it. Zofran should be used with extreme caution in children younger than 4 months old; safety and effectiveness in these children have not been confirmed. Pregnancy and breast-feeding: If you become pregnant, contact your doctor. You will need to discuss the benefits and risks of using Zofran while you are pregnant. It is not known if Zofran is found in breast milk. If you are or will be breast-feeding while you use Zofran, check with your doctor. Discuss any possible risks to your baby.